Should I be worried about my holiday in Greece? Will I be able to get cash from ATMs? Tourists are not limited by the 60 euro a day limit at ATMs that the Greek residents are restricted to, however long queues and the likelihood of ATMs running out of money mean that it’s advisable to bring enough euros to cover all your needs and a bit extra in case of emergencies. Credit cards are still working, however, some places may be unwilling to accept them as they fear that they won’t be able to withdraw the money from their account. If a ‘Grexit’ occurs, will I still be able to pay with euros? Yes, it will take around 18 months to transition from the euro back the drachma so euros will still be accepted. Carrying large amounts of cash makes you a potential target wherever you are, so make sure to take precautions. Split up your cash between all the adults in your party and make use of safety deposit boxes to store valuables. In the event of a ‘Grexit’ there is a chance of civil unrest as protests are likely to ensue in major cities. If this is the case avoid crowded areas. There is no evidence to suggest that tourists will be targeted. As usual, they are being welcomed as Greece is keen to maintain the financial lifeline of tourism. Greece has had economic problems before and tourists have been safe. If you are worried about your stash of euros being nicked get a policy that covers cash loss, such as the Post Office Premium travel insurance which covers up to £525. Can I get a refund for my holiday? Tour operators will not refund you unless the foreign office issues a ‘do not travel’ advice which is highly unlikely. If you took out a ‘cancel for any reason’ insurance policy, it could reimburse you up to 50% of non-refundable expenses. Is the food running out? Constantine Michalos, the president of Athens Chamber of Commerce, hinted that basic foods could be about to run out. However, the Greek tourism office has been quick to dismiss these claims and nothing has been reported to suggest otherwise. If a ‘Grexit’ occurs it is technically possible for food supplies to be interrupted so it’s best to keep an eye on the situation. Will I be able to get prescription medicine? The official line is that the pharmacies are adequately stocked, however, it’s best not to take a chance. If possible, take enough to last you the duration of your stay. Are other people cancelling their holiday? Only a tiny portion of people have cancelled, most people have decided to go ahead. There has been a decrease in the number of last minute bookings due to the financial uncertainty, meaning some tour operators are offering significant discounts. 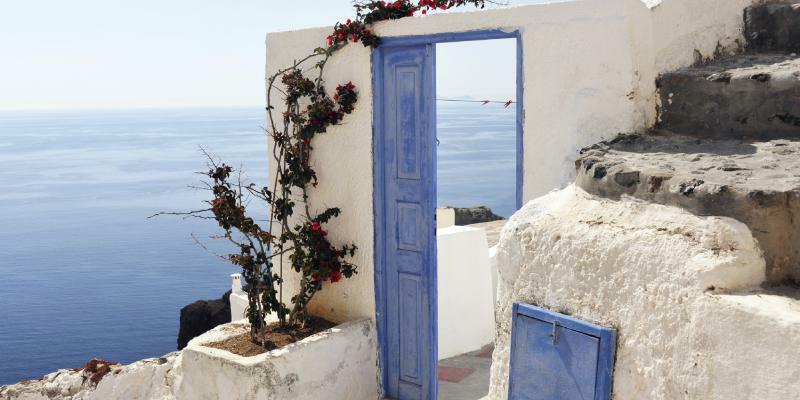 'Is Travel to Greece About to Get Cheaper?' from Huffington Post. 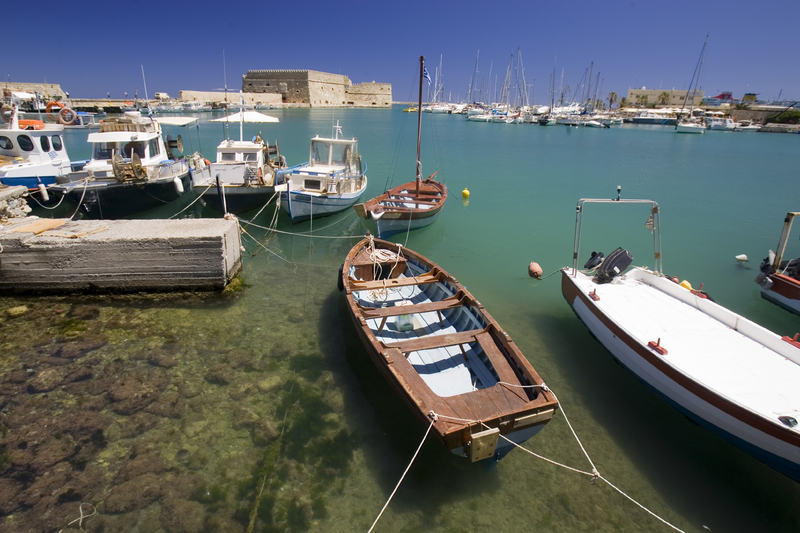 'Greece: Reader's Travel Tips' from The Guardian. If you're feeling reassured, see our villas in Greece.